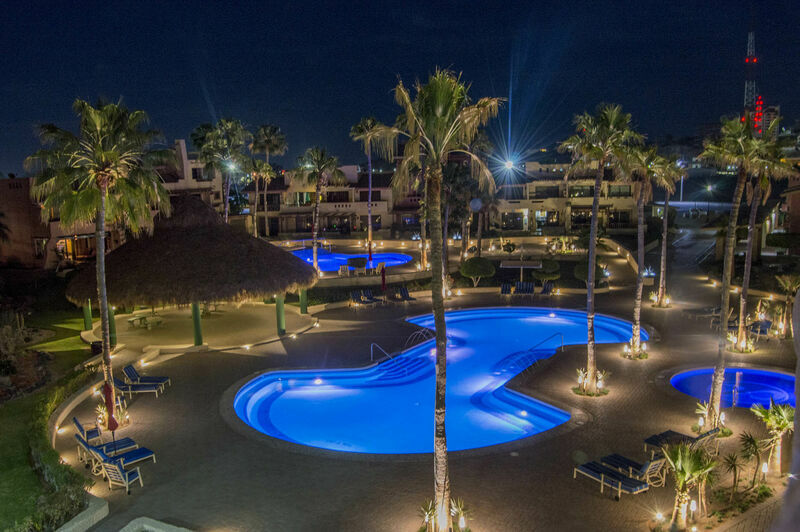 Welcome to Marina Pinacate, a leisurely, laid-back beach condominium resort set up above the sea with views of the water and sands stretching out for miles. This Puerto Peñasco resort draws thousands of visitors every year who come to bask in the warm rays of the sun, lie under tall palm trees, be soothed by the sounds of the waves crashing against the shore, and immerse themselves in the culture of the locals who call this area home. Whether it’s your first time or your 10th time, there’s so much to do and experience and wonderful vacation memories are yours for the making. 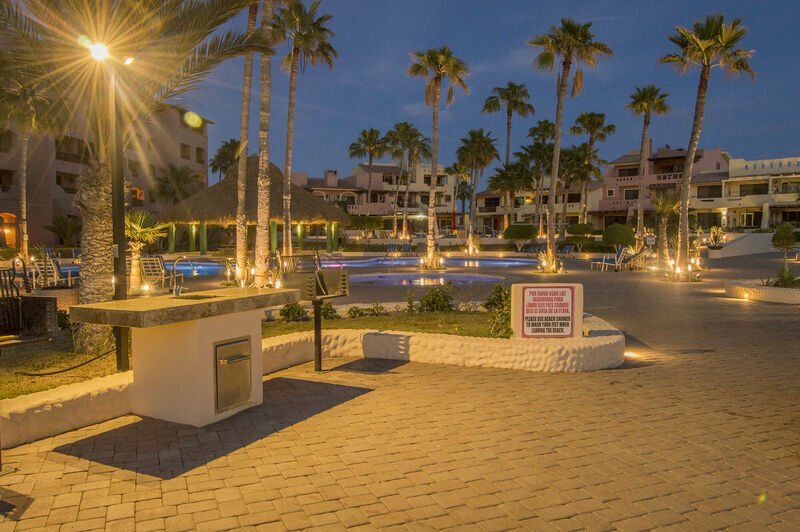 When it comes to Rocky Point vacation rentals to book your next visit, our vacation homes in Rocky Point can’t be beat, and this luxury condominium is no exception. Come and see what makes this beautiful 2-bedroom, 2-bathroom condo such a hot commodity with its modern décor and easy access to all that Marina Pinacate has to offer. You’ll feel right at home in the light-filled, spacious rooms with large windows overlooking the town around you, with soaring palm trees just outside and expansive views of the Sea of Cortez just a quick walk away. Enjoy the sunsets from your own private balcony with seating for enjoying a meal in peace and comfort without the crowds. Though there is much to do in Marina Pinacate and just beyond in the way of adventure and nightlife, there’s nothing wrong with staying in and cooking your own meals from the fully equipped kitchen that comes complete with everything you could ask for. Plenty of cutlery, lots of dishes and cookware, a large fridge, a microwave, coffee maker, blender, stove and oven and toaster are available for your use at any time. 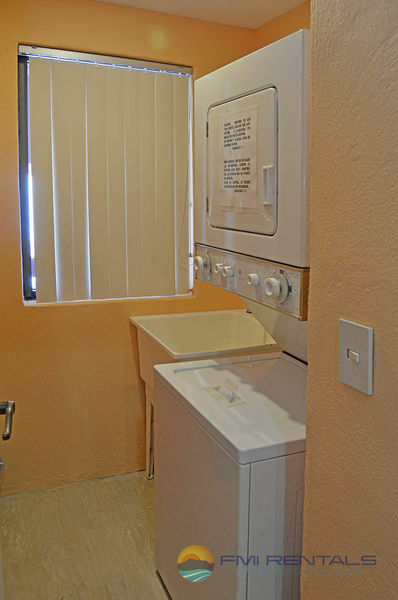 Should you need to wash your clothes during your stay, make use of your own private washer and dryer in your condominium. Enjoy a large, king size bed in the master bedroom as well as a king size bed in the guest room. Whether you’re visiting as a family or a couple, you’ll find relaxing rooms with warm, colorful comforters and lots of fresh linens. A television is present in every bedroom for entertainment. The living room is just adjacent to the kitchen and between the two is a dining room area with a dining table and seating for 4. The living room has comfortable couches and leads right out to the balcony from 2 sliding glass doors. Enjoy this home away from home and book it for your next trip to beautiful Marina Pinacate. Our Rocky Point vacation homes all offer great location and amenities.